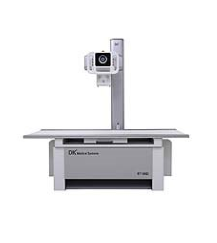 AccuRay 525R/603R/ 630C/1000C is general diagnosis X-ray system, it appropriate image is provided accordance with diagnostic object, also this system can be combined with various configuration by user’s purpose. 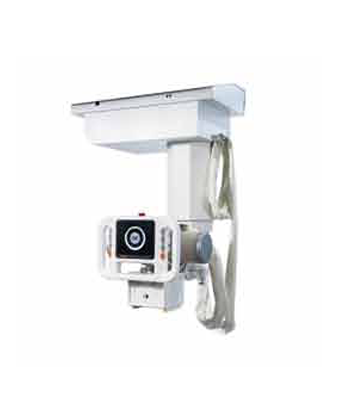 and self-diagnosis programs, it stably operates in the best condition for X-ray and provides with High Quality images. This High Frequency Inverter Produces low ripple tube voltage and high x-ray quantum efficiency. The Frequency is variable according to load conditions. A stable X-ray out is achieved even with increasing tube currents and various condition. With High Frequency way, it can minimize a rate of retaking under patient movement, and reduce the time for diagnosis. 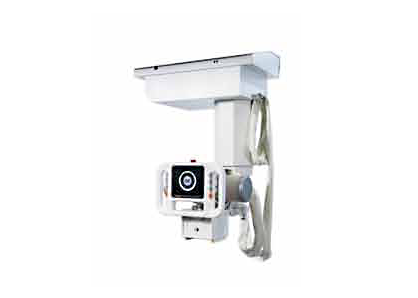 It stably operates in the best condition for X-ray and provides with High Quality images. AccuRay-Series has Various User-Friendly functions and Self-Protection functions for improving user’s operation efficiency and safety.